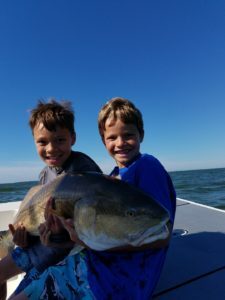 The maximum guests for each charter type has been chosen to provide the best professional and family friendly experience on your fishing or clam digging/crabbing experience. 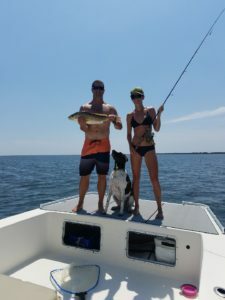 My fishing and clamming/crabbing rates for 2018 are listed below. In addition I have t-shirts and sweatshirts available for purchase at the dock. 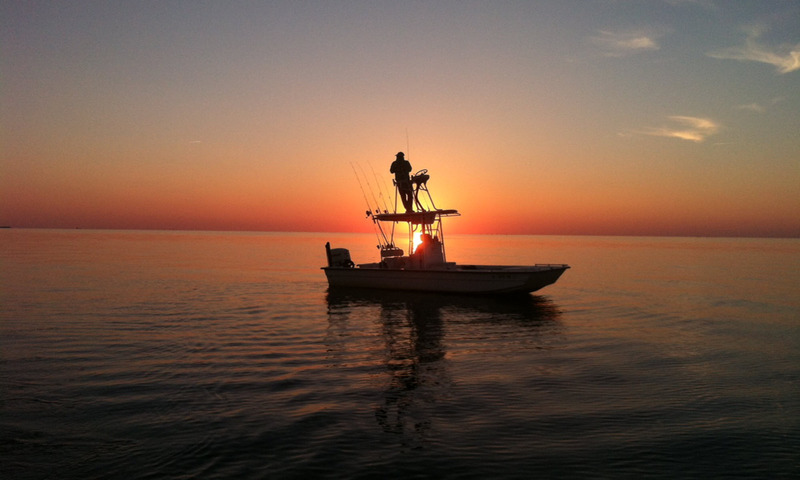 I work to provide you an exceptional time back-country fishing in the Pamlico Sound. 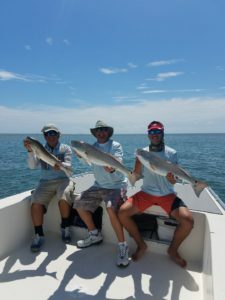 It is customary to provide a 20% tip for an exceptional fishing experience. I will be adding a tool for reserving your reservation shortly. Until then please call or text me at 252-305-3175 to reserve your charter today.